Moc roofing provides lasting and durable roofing solutions for both small and large homes. When you choose Moc Roofing, we’ll walk you through the process, making is as hassle free as possible. We’ll even handle your insurance claim for you! 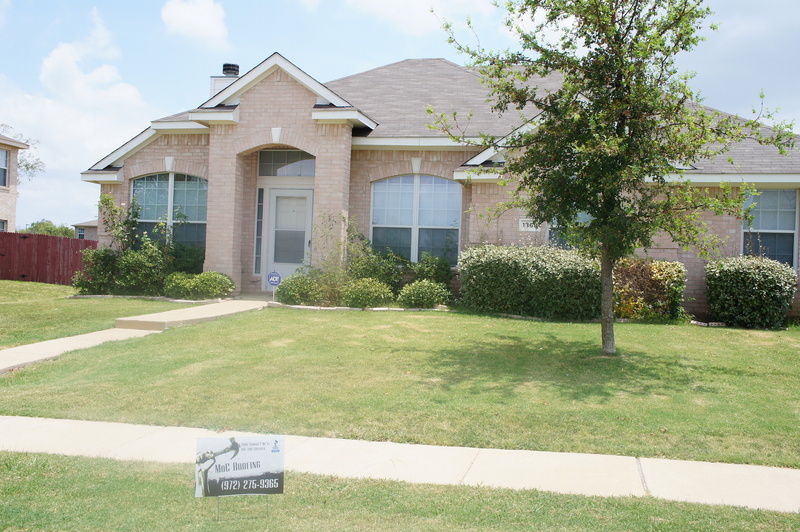 Maintain your home’s value and quality by choosing Moc Roofing! Home of the 10 year labor warranty! Ashpalt shingles are the most common residential application. 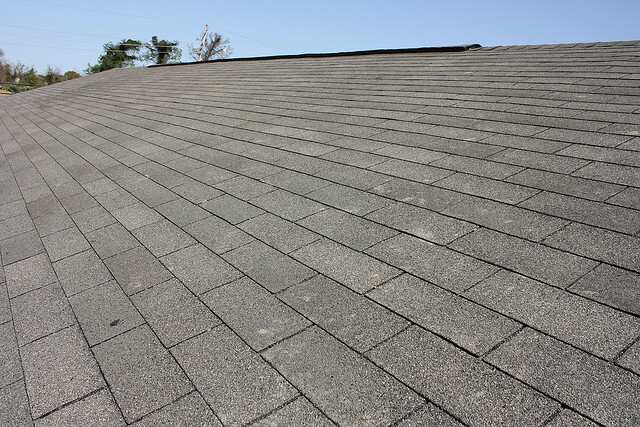 There are many different types such as: 3-tab shingles- 20 year- 3 tab. 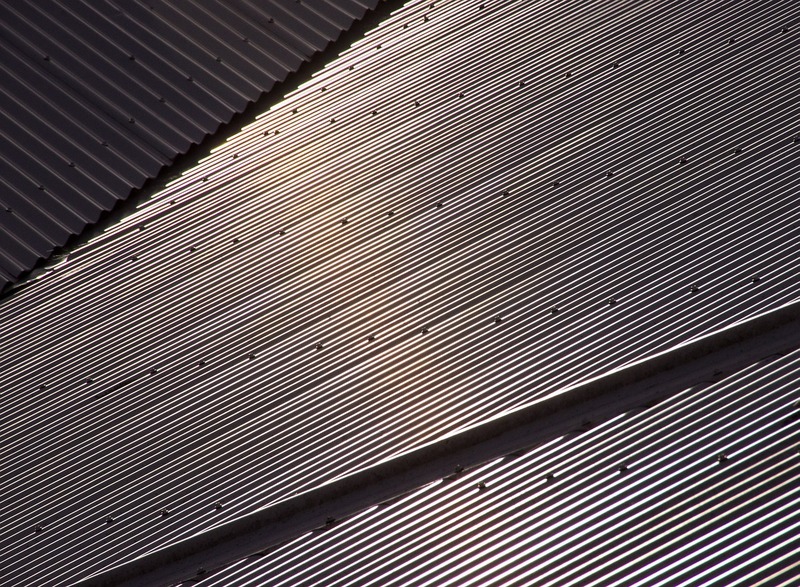 Metal Roofing strong and durable made for your commercial or residential application. 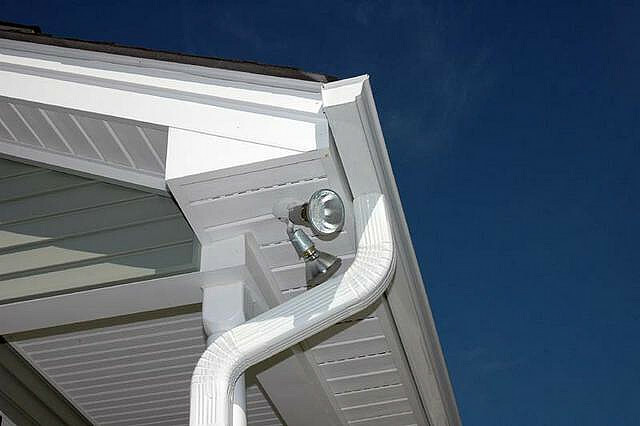 Seamless gutters and down spouts. Affordable prices up front.